Malta made its debut in the Junior Eurovision Song Contest in 2003 which was held in Denmark, Copenhagen. Unlike the last five years, this year the participants have to sing an original song and the winning song will represent Malta in Belarus in November. The applications for the Malta Junior Eurovision Song Contest 2018 are open and will close on 20th July. Children who have between 9 years and 14 years can participate in this year's Junior Eurovision Song Contest 2018. All participants must be of Maltese Nationality and has to be involved in the writing and composition of the song. The song has to be between two and a half minutes and three minutes long. 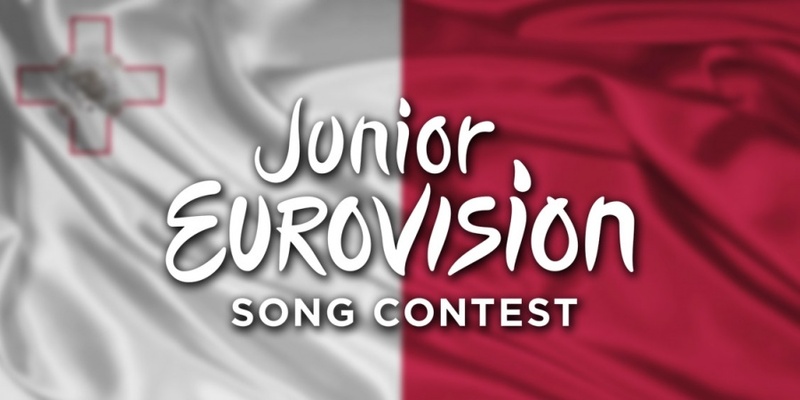 The finalists for the Malta Junior Eurovision Song Contest will be announced on 3rd August and the winner will be chosen in September through a televised programe/show. Eurovisionworld wishes good luck to all the participants!